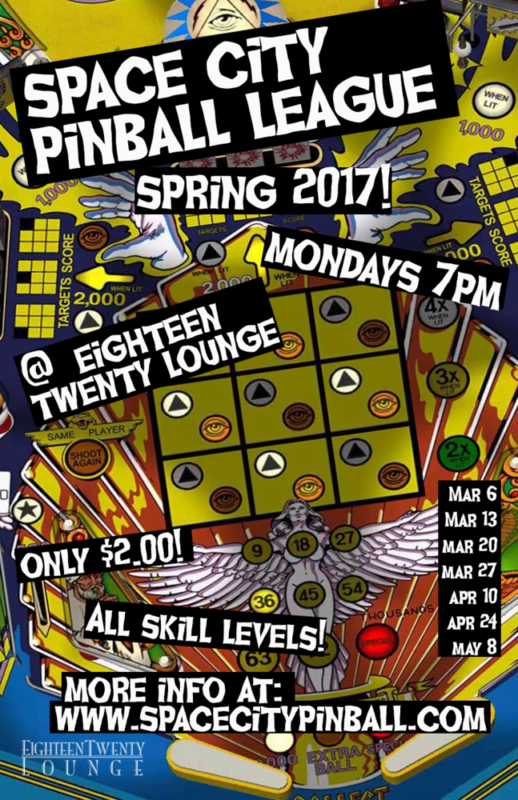 ← Critical Hit Houston: Charity Pinball Tournament! December 3. Age restrictions? Are they based on Joystix or on 1820 Lounge? I’m asking because my 15 year old daughter has shown interest in playing.